The city of Tiberias was built on the western shores of the Sea of Galilee in the year 20 CE in honor of Roman emperor Tiberius. It has been a center of Jewish life and learning for 2,000 years and is considered the fourth holiest city to the Jewish people after Jerusalem, Hebron and Safed. 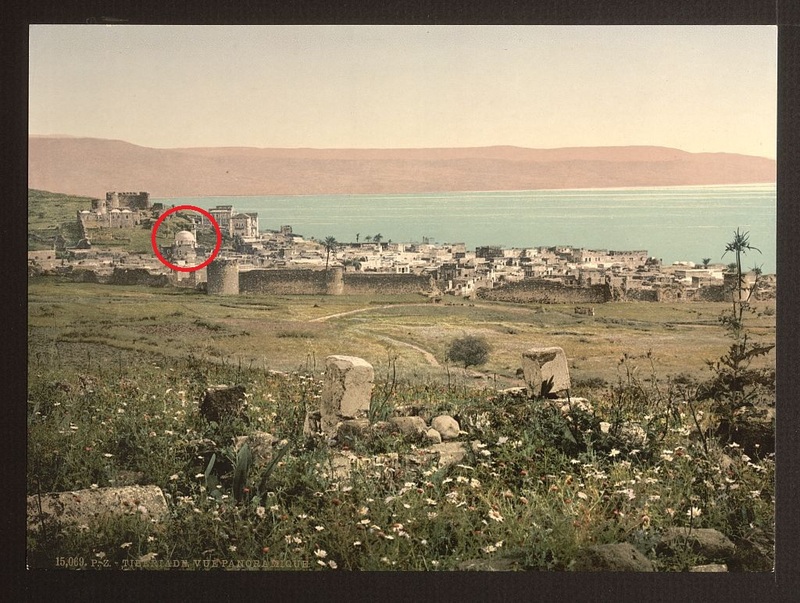 After the destruction of the Temple in Jerusalem, the Sanhedrin (supreme court) moved to Tiberias. 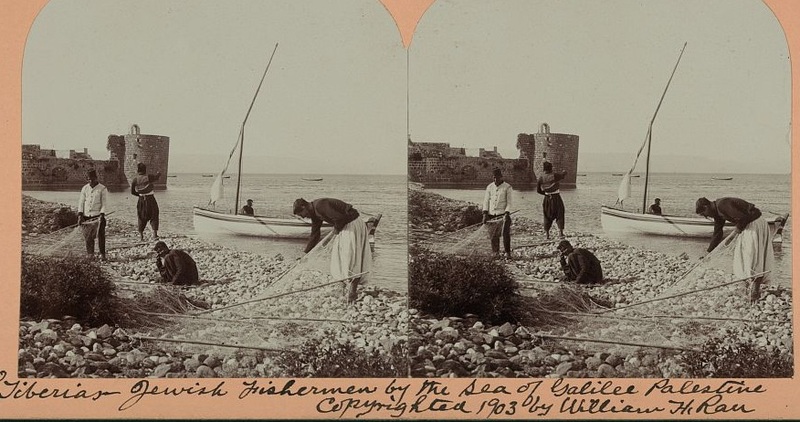 Between the 2nd and 10th centuries, Tiberius was the largest city in the Galilee and it drew great Jewish scholars where major works such as the Mishnah and the Palestinian Talmud were written. Jesus was active in the area of Tiberias, and some of the sites commemorating his life are located nearby. Tiberias and the Jewish community were often under assault by invading armies -- of Christians, Persians, Arabs, Crusaders, and Saladin's army. 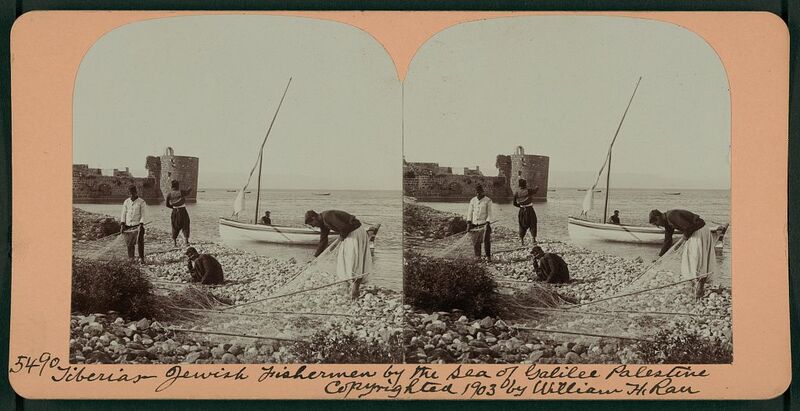 In the 16th century some of the Jews who had been expelled from Spain fled to the Ottoman Empire and to Tiberias. 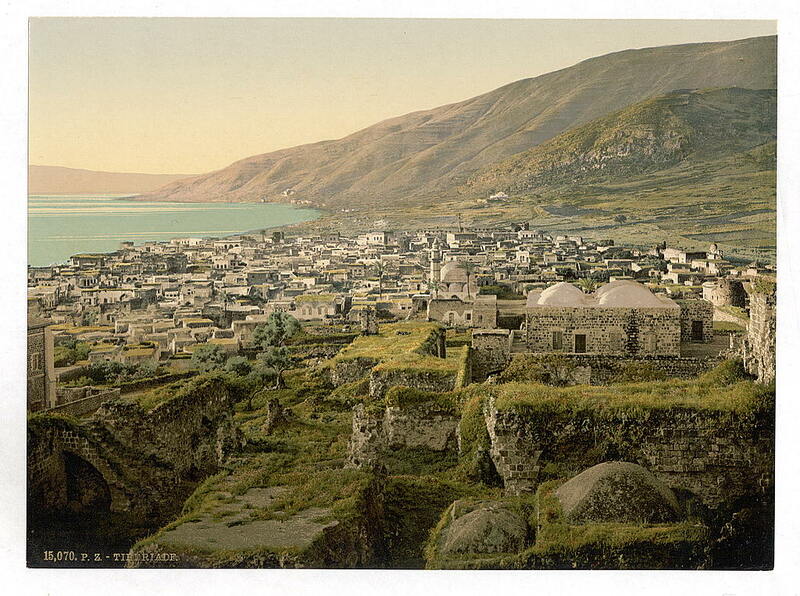 ﻿Hundeds of Jews of Tiberias perished in an earthquake in 1837. By 1901, Jews numbered 2000 out of the town's 3,600 residents. In the 20th century, there were skirmishs betwee the Arab and Jewish residents of the region. 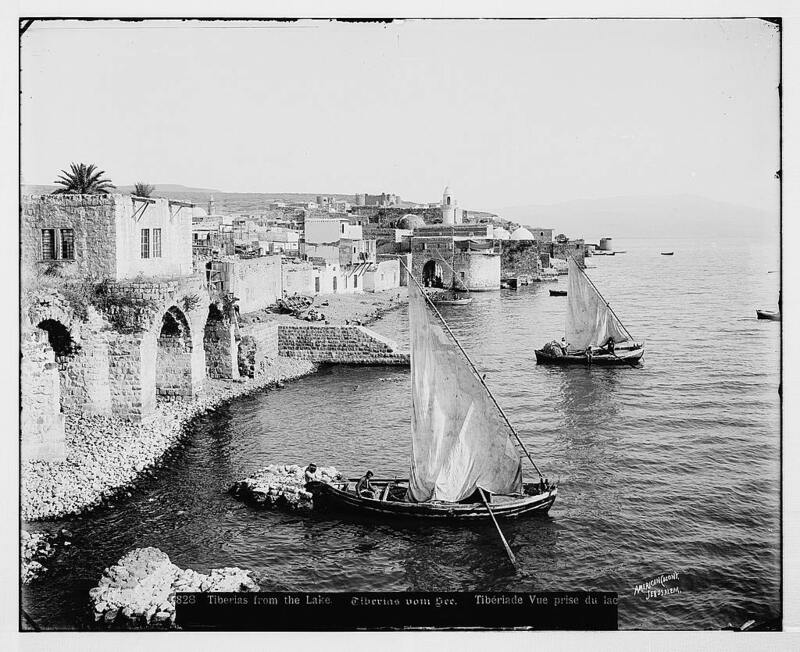 During the 1936-39 wave of Arab terrrorist attacks Arab gangs massacred 19 residents of Tiberias, mostly women and children. The attacks continued during the 1948 War of Israel's Independence. 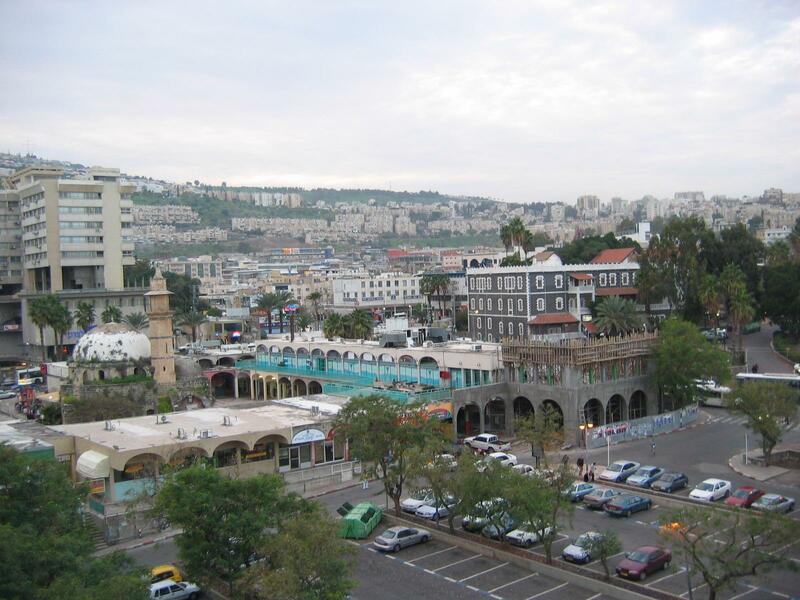 Today, Tiberias is a popular lakeside resort, as well as a pilgrimage destination for those who visit ancient graves of rabbis and Biblical sites.